In her recent decision in the case of Sands v. Hamilton, No. 2013-CV-55 (C.P. Lacka. Co. Nov. 5, 2018 Munley, J. 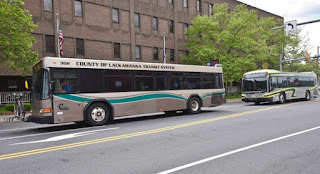 ), Judge Julia K. Munley of the Lackawanna County Court of Common Pleas addressed a Defendant municipal bus company’s Motions In Limine seeking to preclude evidence and testimony related to negligent supervision, negligent training, and negligent retention of the bus driver. The defense was asserting that such evidence was irrelevant given that such evidence did not relate to the central issue of whether the “operation” of the motor vehicle at issue fell under an exception to the governmental immunity provided under42 Pa. C.S.A. §8542(b)(1). The defense also sought to preclude evidence of the bus driver’s non-compliance with internal policies and procedures on the same grounds. 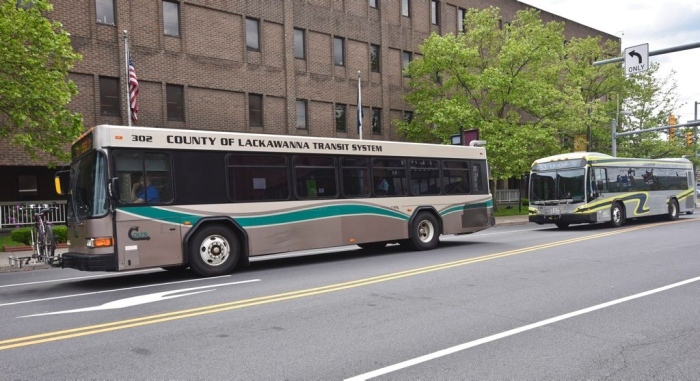 In this matter, the Plaintiff alleged that he was injured when the bus driver took a turn too fast, causing the Plaintiff's motor scooter to tip over while the Plaintiff was sitting on it. In her decision, Judge Munley pointed to the recent Supreme Court decision in the case of Balentine v. Chester Water Auth., 191 A.3d 799 (Pa. 2018) (Click HERE for the Tort Talk Posts on that case, including a Link to that case) in which the Pennsylvania Supreme Court held that “operation” in this context refers to a continuum of activity as well as the decision-making processes that are attendant to moving a vehicle. Judge Munley also noted that the term “operation” also encompasses negligent acts related to the operation of a vehicle, including even whether a driver should be driving a particular vehicle in the first place. As such, the court ruled that the Plaintiff was not automatically barred by governmental immunity considerations from presenting evidence at trial of policies and procedures along with other evidence in support of claims of negligent supervision, training, and retention so long as that evidence is relevant and related to the operation of the bus. As such, the defense Motion In Limine was denied and the court ordered that the evidence at issue would be permitted at trial.